waiting to get my make up and hair done..
adjusting our black tube or jeans..
turning doing the final pose..
and goes back to backstage..
eh why got a hand there one? this one also! Can spot me?follow number de..1-30 from right to left..I 29..so you count lor..
My mom and my friends say I did a great job =) I got 11th for this(one more place then 10th day T___T)..Won a eye shadow and face powder from Revecen Make Up and RM100 voucher for Idees Photo Studio..It's good enough for me because I never thought I could actually win anything! Haha! eiiii why I look like that wan hmmm wonder who's gonna win..
wah somebody caught me looking at my prize! 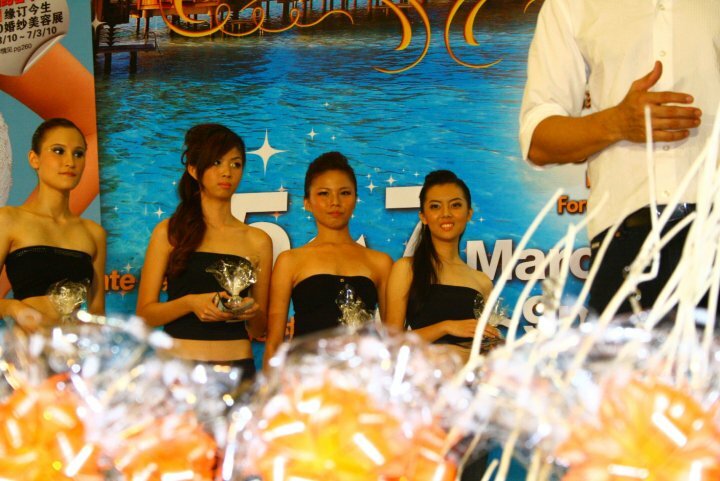 from another view..can see me?err the most right wan..bending down..
my friends who stayed back till the whole competition ends..
was called out again for group picture..
aiks my leg hurts lah..the 5inch high heels T___T can see me? this reminded me of my most memorable date night with my boyfriend..
Brynn went to New Zealand on 18th of February 2010 and since then,we didn't really talk much as we both agreed to concentrate our studies..he will get in Medicine while I will get straight A in my A Levels..Our most memorable night was the last night I date with him.. But then,somethings happened!I had seriously stomach cramp(due to you-know-what) and had to go home..I wasn't feeling that well and really had to go home..he accompanied me..
We came home and had a really long talk..a heart to heart talk..I wasn't really expect that the day he is leaving Malaysia came so soon =/ Brynn made me dinner too..I wasn't feeling well so I couldn't cook and he wouldn't let me have maggi mee..haha..well,I can't exactly cook but I helped out ok? xD By the way,his cooking skill is amazing! 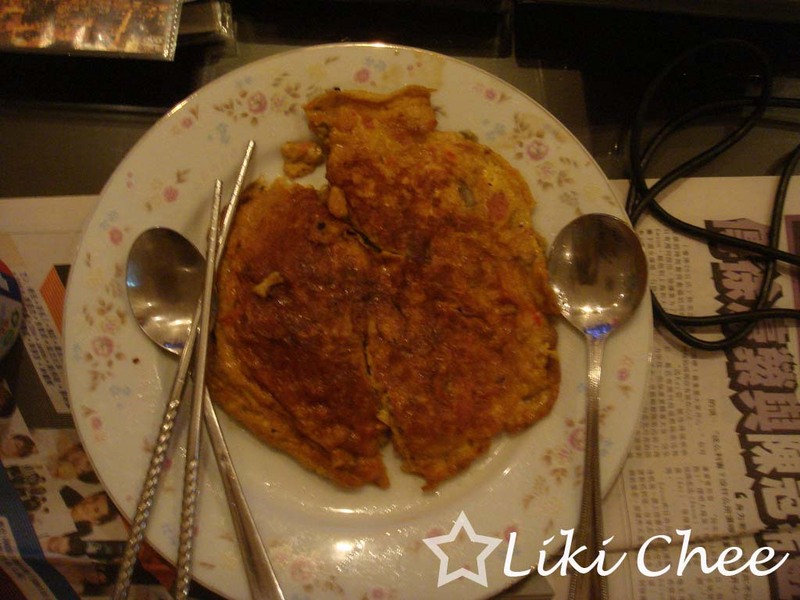 it may look not delicious but trust me..fantastic!!haha.. We watched tv and had dinner together..